This cycling trip by “hotel boat” meanders through the stunning beauty of Europe’s last natural paradise Danube Delta to mile "0", where the mighty Danube River empties into the Black Sea. 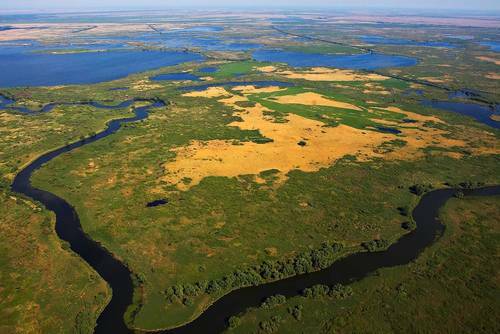 The tour takes you through Romania’s Delta, the second largest and best preserved of Europe’s deltas. You will travel along canals with floating reed islands, lagoons and lakes. The landscape alternates between gently rolling hills and swamp and prairie land and amazes one with its diversity and beauty. Life in small fishing villages is tranquil, the solitude and silence of the almost impenetrable thicket many times interrupted only by the calls of Dalmatian Pelicans, Cormorants and Egrets. 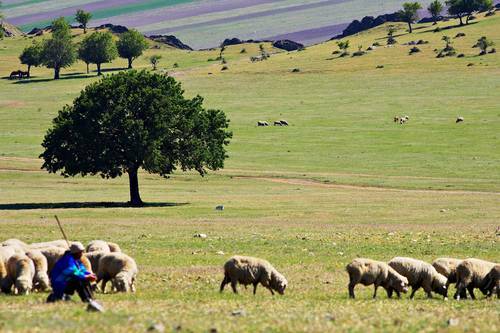 Under expert guidance you will discover the fauna and flora of this landscape, which is also rich in history. 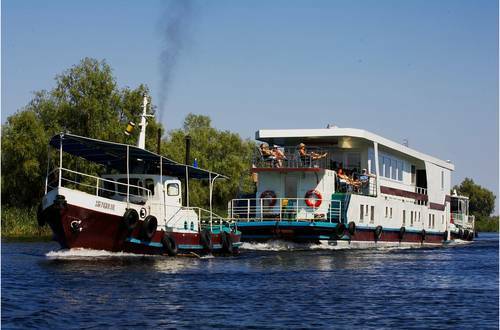 Enjoy Romanian hospitality and cuisine on board your floating hotel and in the cosy guesthouse. Individual arrival to Bucharest/Airport; 02:00 p.m bus transfer (approx. 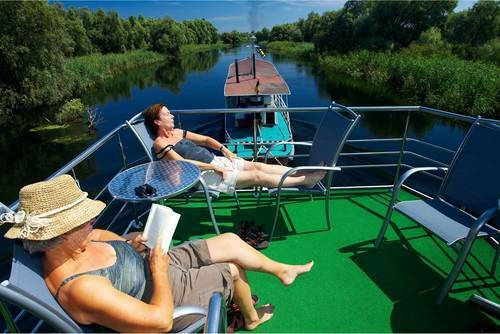 4 h) into the Danube Delta to Tulcea; Embark on the comfortable floating hotel. Dinner and overnight. 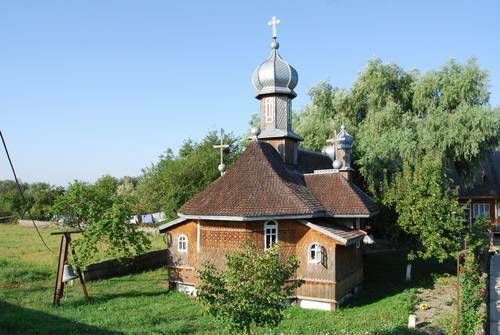 Along the most southern Danube arm through the nature reserve Bestepe Hills. A wonderful view deep down into the Delta will make you forget some ascents. At the small fishing village Murighiol we enter by boat into a maze of channels, floating islands, dense forests and a pure wilderness experience. Overnight on hotel boat. 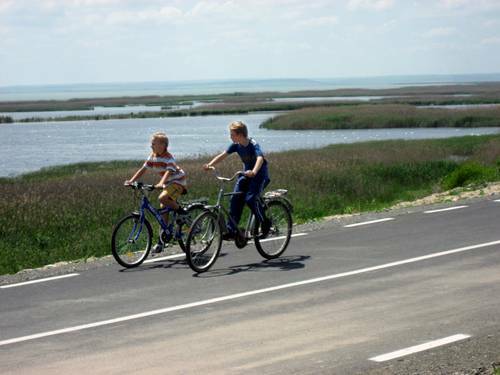 A bumpy gravel path – on the right the wide open of the Black Sea, on left side the lush green reeds and marsh land. In the loneliness of the Danube Delta Cormorants and Great White Egrets are our permanent companions. Mile “0” at Sulina: the Danube has reached its destination at the lighthouse and starts to meld with the salt of the sea. The thought of the long journey of this mighty river let us pause. Overnight on hotel boat. 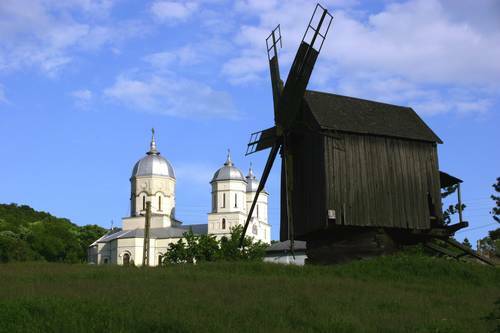 Along the birds-paradise Musura-Bay on natural streets to the picturesque village Letea. It seems as time stays still here. The houses made of reed and loam, lovely painted in blue, and all around a contemplative silence. Nearby the village, located on a sandbank, a special wonder of nature can be seen – a tropical forest with climbing plants and lianes. We will reach the fishing village Crisan by boat. Overnight on hotel boat. 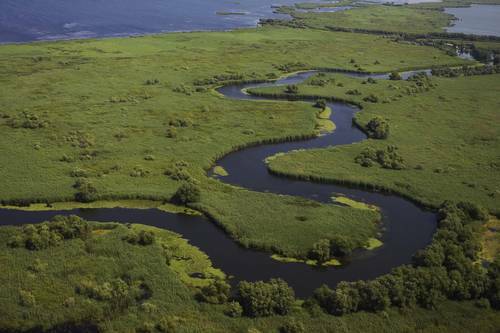 During the boat ride through a labyrinth of narrow waterways we will pass by small fishing villages and again experience very intensively the incredible diversity of the Fauna and Flora of the UNESCO World Heritage Danube Delta. In the afternoon we return from a surreal dream world to the vibrant town life of Tulcea. Overnight on hotel boat. After breakfast transfer by bus back to the Romanian Capital Bucharest; arrival approx. 1 pm. Possibility of additional nights in Tulcea or Bucharest. 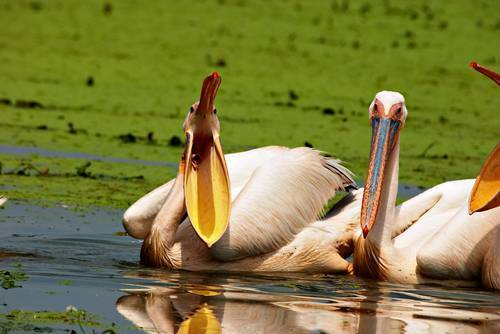 Good to know: ► Guides: With our experienced local wildlife and bike-guides you will learn to recognize birds with their noise or in flight, discover rare plants and animals, about the life of the Delta residents and the incredible eventful past of this region, which already fascinated the Romans, Greeks and Dacians. 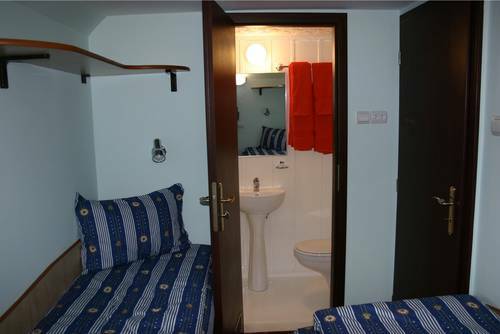 ►Accommodation and meals: You will be accommodated, caring looked after, on a modern floating hotel and in a family run, comfortable guesthouse. The meals are traditionally with a lot of fish, meat and vegetable, for lunch picnic’s or lunch packs will be offered. ►Roads and conditions: You will bike in groups of 12-20 persons, you bring already some experience in bike-tours. Sand- and gravel roads require a bit of physical condition, but should be succeed by everybody as the daily stretches are quite short. If possible longer routes to choose. Some stretches will be done by boat or bus. 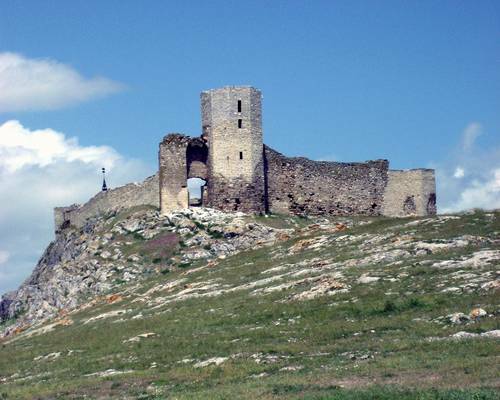 Itinerary is subject to change – in case of high forces (water level, through no fault of one’s own engine- or drive-breakdown) Before and after your bike-tour you also have the possibility to book extra nights in Tulcea or Bucharest.